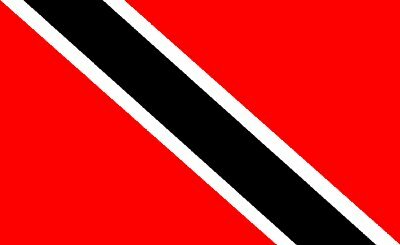 Trinidad & Tobago, is known as the islands of Carnival, and continues to bask in the glory of design fame for their extravagant and often outrageous, and out-of-the-box quality costumes. We were honoured to have acting High Commissioner GAIL GUY, in attendance at the opening ceremony, and whose special EYE ON THE CARIBBEAN film feature and talk served to highlight the need for events that share the islands history and beauty whilst informing of the opportunities available in the Caribbean. 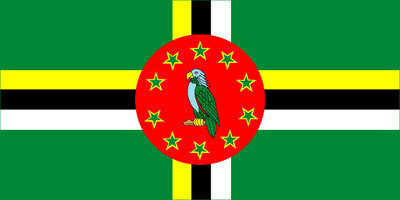 2008 saw the launch of (copyright) EYE ON THE CARIBBEAN, and featured the wonderful island of Dominica. With its renown 365 beaches, DA, is an eco-tourist hub and prides itself on providing the best of what nature has to offer to those who love healthy living and adventure. Attended by representatives of the High Commission the screening was followed by a talk, with memorabilia and information available for the consumption of avid visitors. 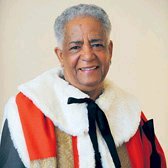 2009 gave rise to the first (copyright) Generation – Generation Weekender, and was formerly opened by Baroness Rosalind Howells OBE, of St. David. Held at the Victoria and Albert Museum the family event indulged visitors in workshops, seminars, talks and film screenings, attracting a wide berth of age groups, nationalities and contributions to the varying themes. From paper dresses, to digital front cover newspapers, and the ever popular ‘Afro Hair’ seminar. 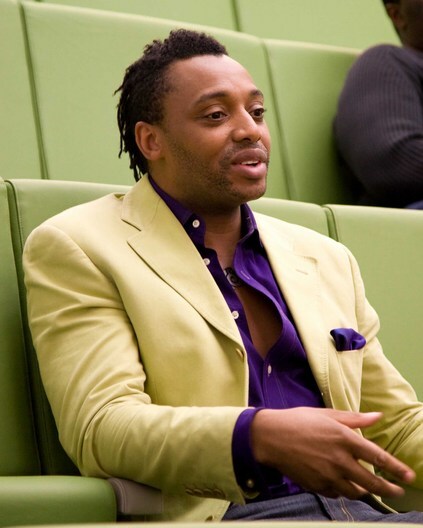 Composer PAUL GLADSTONE REID – Founding member of the forthcoming (copyright) ‘Black British Icon’s’. 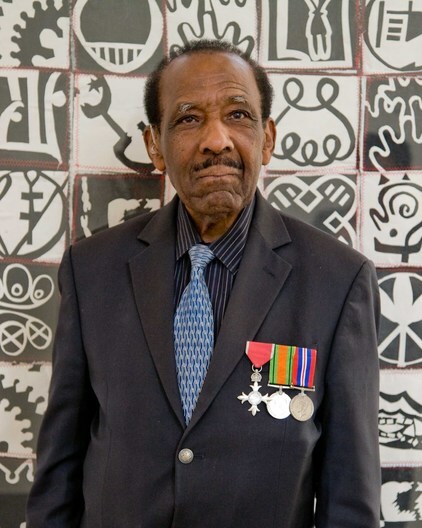 Formerly known as (Copyright) ‘The BBI’s, these awards will honour your Caribbean hero’s and heroine’s of the 1960’s, and is a ten year project researching and celebrating the same. Actress ESTHER ANDERSON delights the audience at the 2008 inaugural event in conversation about “A Warm December” the first film dealing with Sickle Cell Anaemia, in the 1970’s, and where she starred alongside Sidney Poitier. 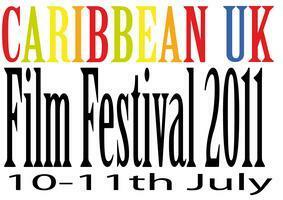 View a selection of images from the 1st and 2nd Caribbean UK Film Festivals (C UK FF), and Generation – Generation Exhibitions (G2G). Filled with a range of film screenings, displays and museum tours, the album is a snippet into these events and includes the 2009 launch of the now bi-annual ‘Caribbean UK Film Festival,’ at the Generation – Generation Weekender, seminars and workshops.